Darwin, Charles Dawkins, Richard Evolutionary Psychology Gould, Stephen Jay Kauffman, Stuart Kelly, Kevin Kropotkin, Pyotr Alexeevich Lyons, John Mayr, Ernst Monod, Jacques Rawls, John Sober, Elliott Wallace, Alfred Russell Wynne-Edwards, Vero C.
Castaneda, Hector-Neri Chisholm, Roderick Davidson, Donald Evans, Gareth Geach, Peter Ryle, Gilbert Strawson, Peter F.
Anscombe, G. E. M. Armstrong, David M. Beauvoir, Simone de Block, Ned Burge, Tyler Castaneda, Hector-Neri Chalmers, David Davidson, Donald Deacon, Terrence W. Evans, Gareth Fichte, Johann Gottlieb Hegel, G.W.F. James, William Kant, Immanuel Maturana, Humberto McGinn, Colin Nietzsche, Friedrich Nozick, Robert Pauen, Michael Ryle, Gilbert Schopenhauer, Arthur Shoemaker, Sydney Strawson, Peter F.
Castaneda, Hector-Neri Cresswell, Maxwell J. Logic Texts Luhmann, Niklas Nozick, Robert Peirce, Charles Sanders Prior, Arthur N. Proust, Joelle Searle, John R.
Carver, Charles S. Scheier, Michael F.
Bigelow, John Carnap, Rudolf Cresswell, Maxwell J. Field, Hartry Frege, Gottlob Geach, Peter Henkin, Leon Lewis, David K. Mates, Benson Millikan, Ruth Prior, Arthur N. Quine, W.V.O. Wessel, H.
Barrow, John D. Baudrillard, Jean Chalmers, David Dawkins, Richard Genz, Hennig Hofstadter, Douglas R. Searle, John R.
Brandom, Robert Davidson, Donald Field, Hartry Frege, Gottlob Habermas, Jürgen McDowell, John Millikan, Ruth Quine, W.V.O. Strawson, Peter F. Tugendhat, E. Wessel, H.
Ainsworth, Mary Armstrong, David M. Asendorpf, Jens B. Cavell, Stanley Cognitive Psychology Cresswell, Maxwell J. Eco, Umberto Funder, David C. Habermas, Jürgen Harlow, Harry Hintikka, Jaakko Katz, Jerrold J. Lewin, Kurt Lewis, David K. Mischel, Walter Murray, Henry A. Neurobiology Parsons, Talcott Psychological Theories Schütz, Alfred Shoda, Yuichi Simons, Peter M. Smith, Ronald E. Strawson, Peter F.
Dworkin, Ronald Rawls, John Rousseau, J.-J. Ayer, Alfred Jules Meixner, Uwe Searle, John R.
Shoda, Yuichi Smith, Ronald E.
Rousseau, J.-J. Wilson, Edward O.
Karau, Steven J. Williams, Kipling D. Zajonc, Robert B.
Karau, Steven J. Williams, Kipling D.
Heidegger, Martin Taureck, B. H. F.
Brandom, Robert Field, Hartry Kripke, Saul A. Simons, Peter M. Tugendhat, E.
Davidson, Donald Grice, H. Paul Kripke, Saul A. Loar, Brian Millikan, Ruth Searle, John R.
Austin, J.L. Cohen, Laurence Jonathan Cresswell, Maxwell J. Davidson, Donald Dummett, Michael E. Foucault, Michel Grice, H. Paul Habermas, Jürgen Hare, Richard Mervyn Luhmann, Niklas Quine, W.V.O. Searle, John R. Strawson, Peter F. Tugendhat, E.
Armstrong, David M. Benacerraf, Paul Bigelow, John Bourbaki, Nicholas Carnap, Rudolf Chomsky, Noam Cresswell, Maxwell J. Eco, Umberto Evans, Gareth Habermas, Jürgen Kripke, Saul A. Lévi-Strauss, Claude Luhmann, Niklas Lyons, John Maturana, Humberto Monod, Jacques Saussure, Ferdinand de Thiel, Christian Vollmer, Gerhard Wessel, H.
Beauvoir, Simone de Habermas, Jürgen Hegel, G.W.F. Adorno, Th.W. Anscombe, G. E. M. Aristotle Baudrillard, Jean Berkeley, George Butler, Judith Foucault, Michel Frege, Gottlob Frith, Chris Geach, Peter Habermas, Jürgen Hegel, G.W.F. Heidegger, Martin Hume, David Idealism Kant, Immanuel Lacan, Jacques Levinas, Emmanuel Luhmann, Niklas Lyons, John Nietzsche, Friedrich Pauen, Michael Schopenhauer, Arthur Searle, John R. Shoemaker, Sydney Stalnaker, Robert Strawson, Peter F.
Brandom, Robert Castaneda, Hector-Neri Hintikka, Jaakko Logic Texts Lyons, John Parfit, Derek Quine, W.V.O. Schiffer, Stephen Thiel, Christian Tugendhat, E.
Frege, Gottlob Gödel, Kurt Quine, W.V.O. 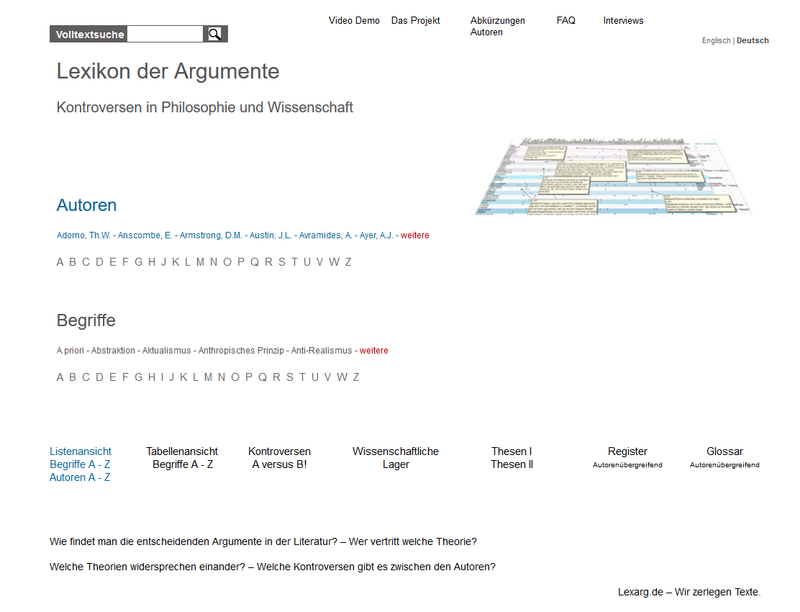 Wessel, H.
Habermas, Jürgen Leibniz, G.W. Maturana, Humberto Simons, Peter M.
Bigelow, John Leibniz, G.W. Lewis, David K.
Cresswell, Maxwell J. Perry, John Searle, John R.
Lewis, David K. Simons, Peter M.
Cartwright, Nancy Simons, Peter M.
Bühler, Karl Deacon, Terrence W.
Carnap, Rudolf Chalmers, David Cresswell, Maxwell J. Deacon, Terrence W. Eco, Umberto Field, Hartry Fraassen, Bas van Geach, Peter Hilbert, David Hintikka, Jaakko Prior, Arthur N. Quine, W.V.O. Schröter, Karl Searle, John R.